Alpari is delighted to unveil the launch of a mobile version of myAlpari. The version for mobile devices is custom-designed with an intuitive navigation system, allowing you to quickly and easily find what you need. New Horizons With Alpari: myAlpari and Site in Farsi! The Alpari Website and myAlpari Are Now Available in Hindi and Indonesian! 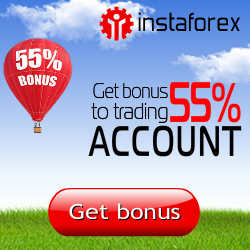 Pay for the Advanced Forex Courses Directly from myAlpari!